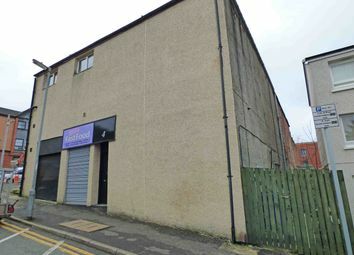 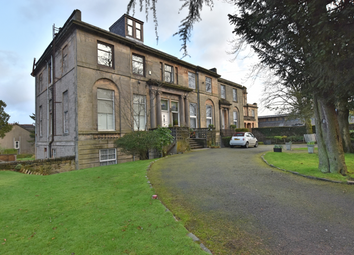 Excellent investment opportunity to purchase this property which has 3 self contained units ready to rent with one already occupied for 9 years at £100 a week! 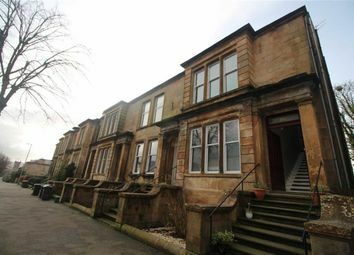 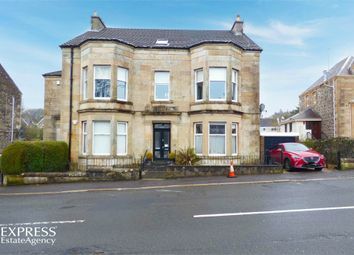 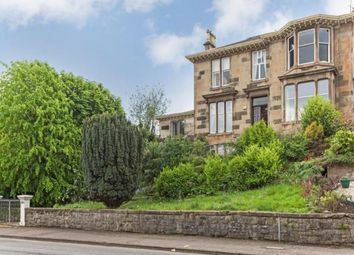 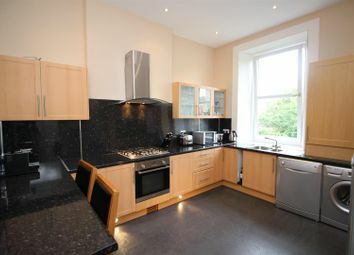 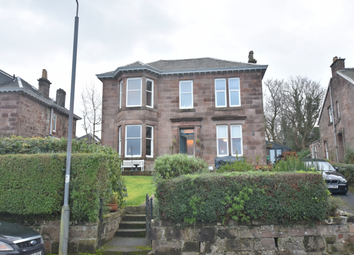 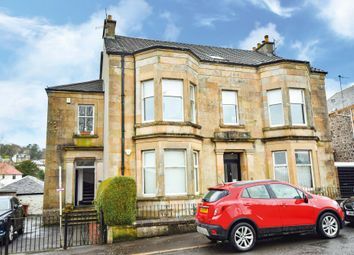 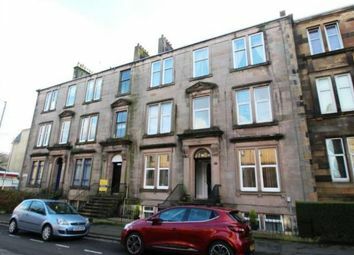 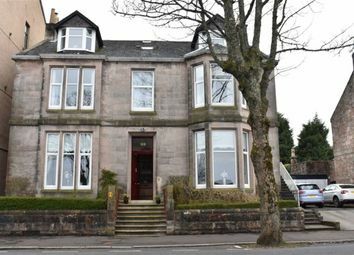 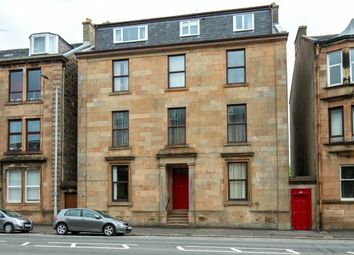 A beautiful four-bedroom, first floor conversion set within a handsome sandstone building in the heart of the village. 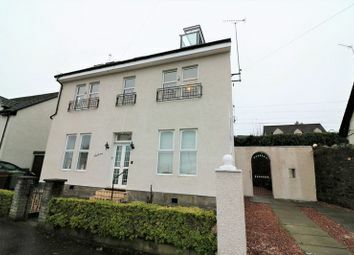 A spacious 4 bedroom property with unobstructed river views!